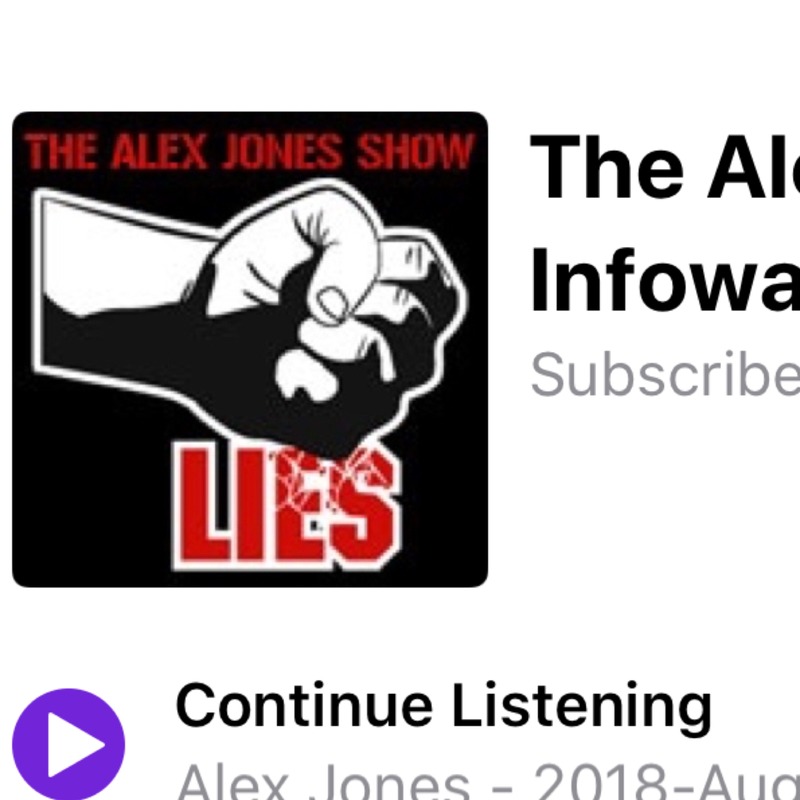 Free Alex Jones Podcast | Listen Free on Castbox. The End of free speech is here . Get thee behind me Satan! When the devil the father of lies calls you ..
What emotions to you feel when your hearing this song ? Let me know .. This Friday listen to my drop a loop I did with blondie the fender Telecaster. at least alex jones is good for something. 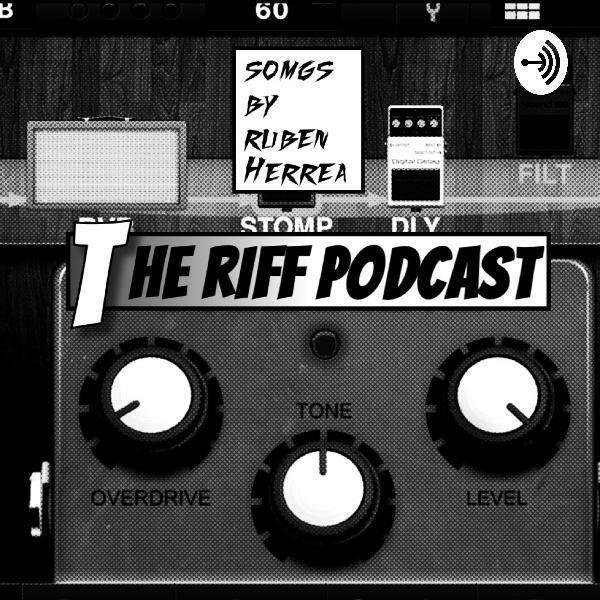 Well I kind of figured it out.ruben herrea is the artist.talks about Christian things and plays riffs.still think it’s low to deceive people by using Alex Jones to get listeners.he has talent I will give him that.